The company was expected to earn $1.22 per share on revenue of $3.63 billion, but it posted $1.24 on $3.26 billion. Reporting its quarterly results for the first time since embattled former CEO Leslie Moonves stepped aside amid allegations of sexual misconduct, CBS said Thursday it earned slightly more than analysts had predicted on more revenue than anticipated. CBS was expected to earn $1.22 per share on revenue of $3.63 billion, but it posted $1.24 on $3.26 billion. “We turned in our best third quarter on revenue and earnings per share,” said Joe Ianniello, the former COO who is now interim CEO. Ianniello is under the gun to prove he is worthy of being made permanent CEO as the CBS board conducts an extensive search that includes outside candidates. 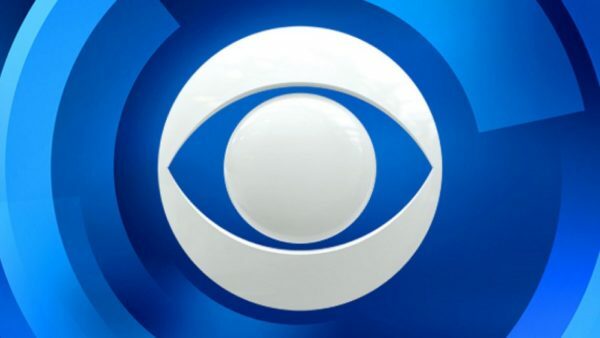 There have been numerous changes in the top ranks at CBS, including making former Time Warner CEO Richard Parsons chairman of the board on September 25, only to see him quickly leave the position for health reasons. Parsons was seen as someone who could help CBS merge, either with Viacom, as both companies are controlled by Sumner and Shari Redstone, or another entity in a quest to get bigger in order to compete with WarnerMedia, now part of AT&T, and Walt Disney, which is absorbing most of the entertainment assets of 21st Century Fox.